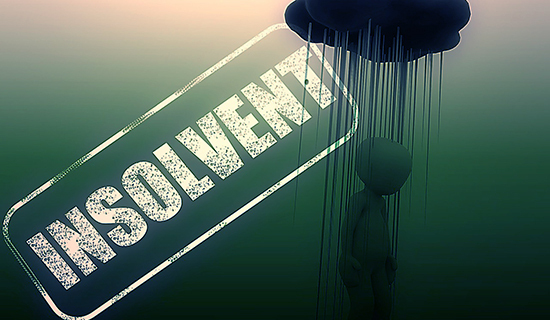 11 Companies Barred from Debt Settlement Business – But are there More Scammers? Recent court actions initiated by the Federal Trade Commission (FTC) and the State of Florida had shut down 11 debt settlement companies. These debt settlement scams allegedly stole tens of millions of dollars from consumers in financial distress. These nefarious actions against their customers clearly demonstrate how easy it can be for overwhelmed debtors to be deceived. Therefore, taken to the proverbial cleaners by unscrupulous debt settlement companies. Targeting debtors who could least afford to be ripped off, especially the elderly and disabled, with promises of debt relief and saving thousands on their credit card balances, these companies heartlessly destroyed their financial lives. 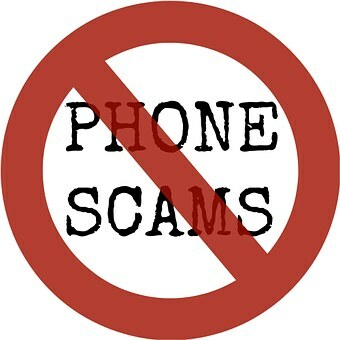 Falsely promising they would pay, settle, or obtain dismissals of consumers’ debts and improve their credit. These companies instead kept the money collected to settle their customers’ debt for themselves. * Authorization for the company to debit the consumer’s bank account every month for hundreds or thousands of dollars. The collected funds would then be used to settle the consumer’s credit card debt. ACCUSATION: No creditors were contacted or ever paid one red cent. * Promised customers would get debt consolidation loans at attractive interest rates. ACCUSATION: No loans were delivered. * Claimed to be non-profit. * Contacted other debt relief company customers, claiming they were taking over those firms and servicing the accounts. ACCUSATION: No such arrangements exist. A court has issued a preliminary injunction against the individuals and companies, barring them from engaging in most debt settlement activity or claiming to be a non-profit entity when they are not. Consumers who were victimized by these companies paid hundreds or thousands of dollars every month; only to discover their debts had not been paid. Typically, accounts were now in default and credit scores a disaster. Some customers were left with no choice but to file bankruptcy. Others found themselves defending lawsuits. Consumers who had worked for years with their previous debt relief providers and had saved money in escrow accounts for use in negotiating with creditors were also victimized. These customers were told to transfer their escrow money to the “new” debt settlement company. Thereafter, debited up to $1,000 each month from the consumers’ bank accounts. SettleiTsoft®, the free debt negotiation software now in full Beta Release, looks to be the answer both consumers and creditors have been waiting for. 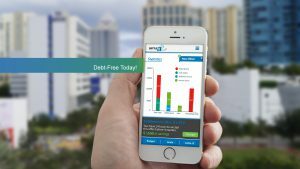 Accessible via the Internet or Phone App, the software platform offers 24/7 assistance to debtors and creditors as a bridge to facilitate and streamline the debt negotiation process. 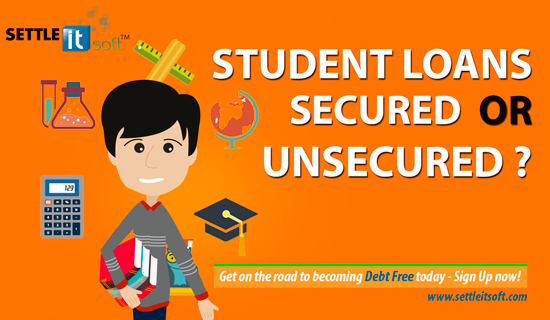 SettleiTsoft is designed to replace the traditional methods of debt settlements with an intuitive, interactive, transparent and secure online debt settlement process that gives consumers complete control of negotiations as to the terms of their debt settlements and creditor payment agreements. The software displays step-by-step instructions, with topic-specific videos in every section of the software. 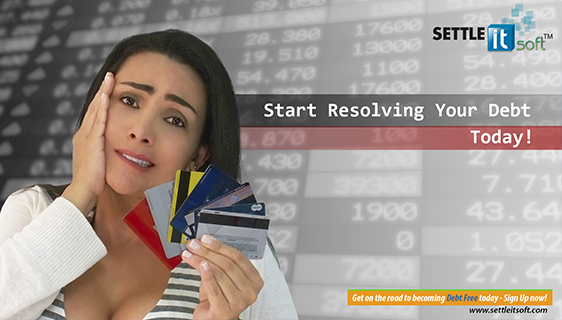 By utilizing SettleiTsoft, debtors are establishing this electronic method of communications as their preferred manner of negotiation, which should then stop collection calls from creditors and allow the debt obligation to be amicably resolved. 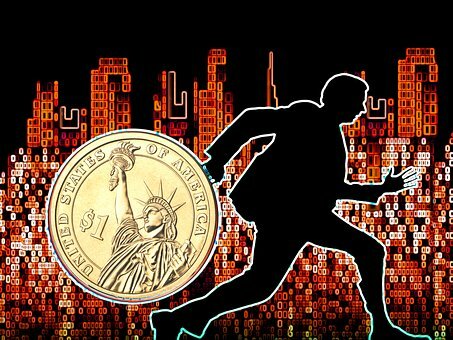 One of the system’s unique functions is the ability to validate that the creditor is indeed authorized to collect the debt; thereby eliminating scammers who falsely claim the right to collect the consumer’s debt.